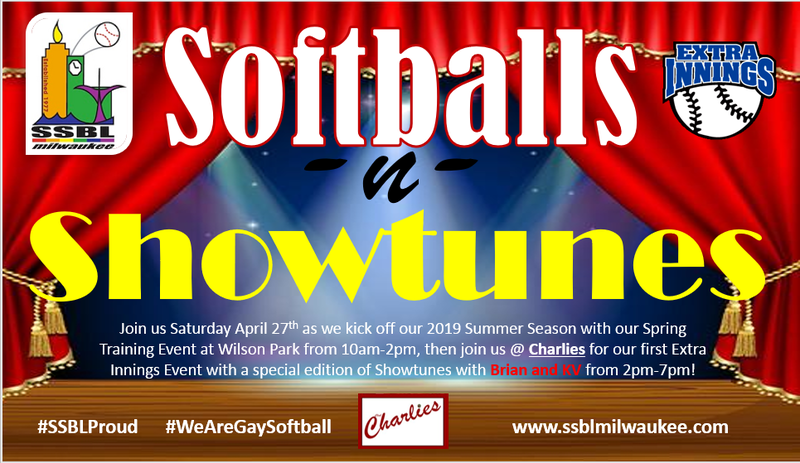 This is a primer of the events, tournament, and financial and time requirements that are a part of the Gay Softball World Series. If you are remotely interested or have questions please let Eric Peterson know at commissioner.ssbl@gmail.com. 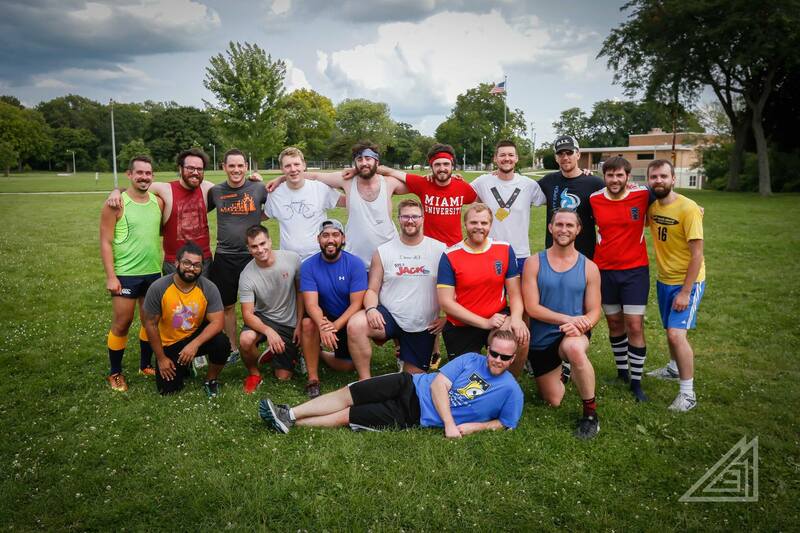 Milwaukee will send at least one (1) team, but would like to send three (3) teams -- One in C Division, one in D Division, and one in Masters Division. Any team in the GSWS may have up to 20 players on the roster. Any team in the GSWS may have up to 3 players on the roster that identify as non-LGBT. A Masters team must be comprised of players who turn 50 years of age during the 2018 calendar year. 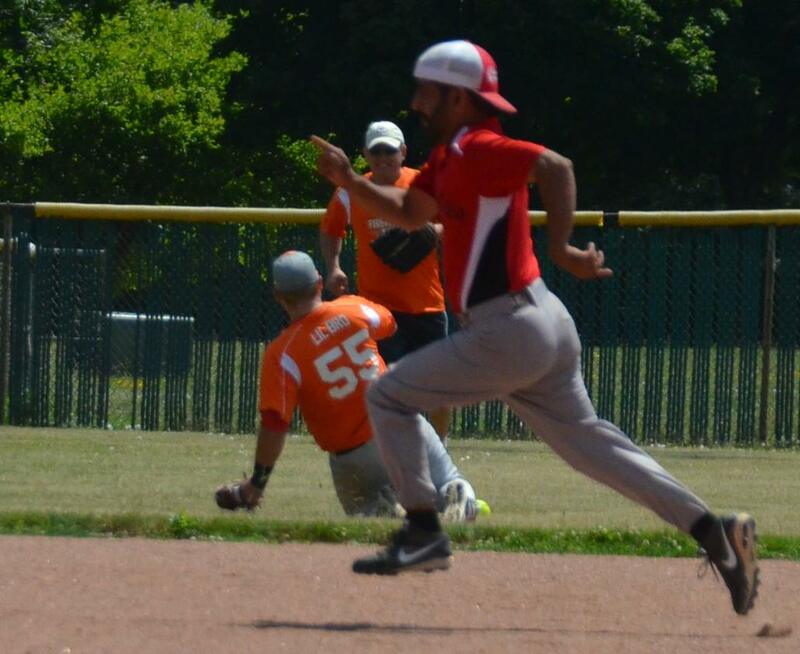 Each team that goes to GSWS is welcome to have fundraisers and seek sponsors to offset any cost of the tournament. The harder players and teams work on fundraising the less $$$ you have to put in personally for the GSWS. 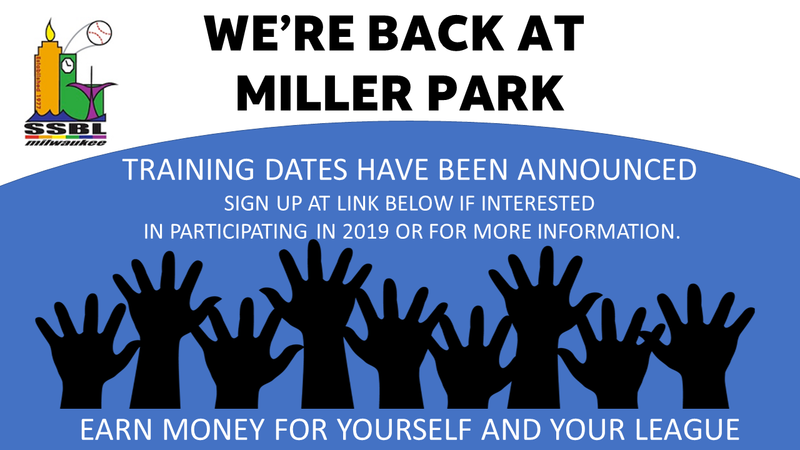 Miller Park work is the main way you can earn funds to pay for your trip. Each team and player is required to have matching uniforms. League owned jerseys are available if the team would like to use them. If not, uniforms are individual player responsibility. Most players for each team need to be in Tampa for the beginning of pool play on 9/5. Each team must have 10 players to start the tournament. Each player is required to pay their share of their room. The rate is $149/night plus tax. Meals are on your own. There is usually a team dinner one night during the tournament. 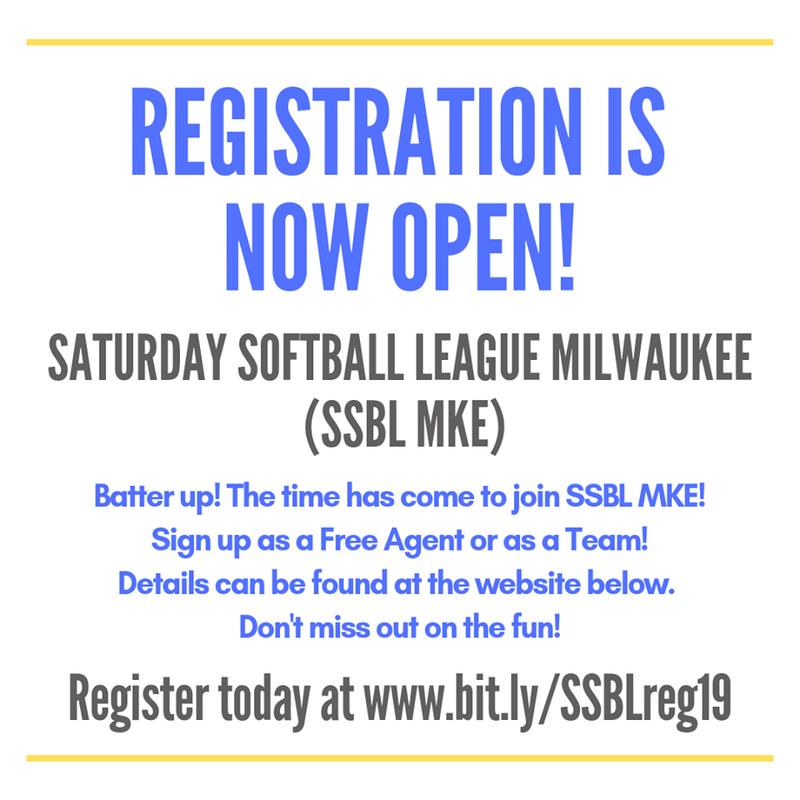 SSBL is required to send the rosters of teams going to GSWS in by 8/15 and we must declare our number of teams by 7/15. If you are interested in the series, please let Eric Peterson know by no later than July 15. Each person who wishes to attend the GSWS will make a $100 deposit to the league. The deposit is refundable for reasonable circumstances that prevent the player from attending the GSWS. No refunds will be given for "flaking" or failing to appear at the tournament. For more information on the series, please go www,tampagsws.org. Also ask any officer about the GSWS and they will help answer your questions. Finally, do not let any of the big details of this tournament scare you. If you are interested, even remotely, make sure you express interest! We can help explain how the series works and how much fun it is!